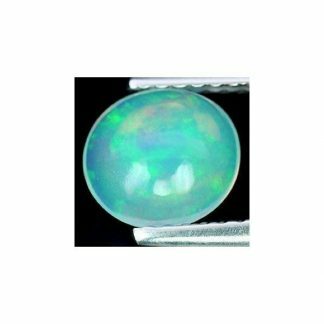 Don’t miss this natural precious Opal loose gemstone, completely natural and genuine from Ethiopia. 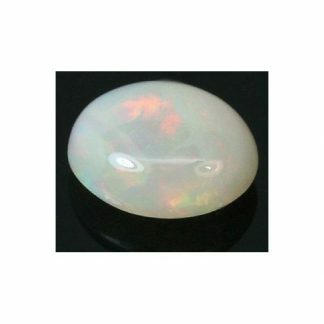 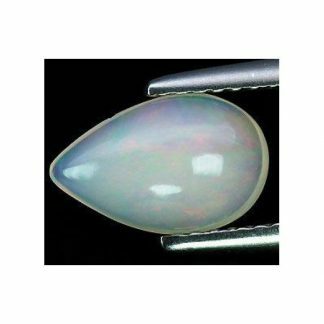 This natural Welo opal stone is now available for sale at wholesale price on our online gem store. It comes with an elegant pear faceted cut with good proportion and size. 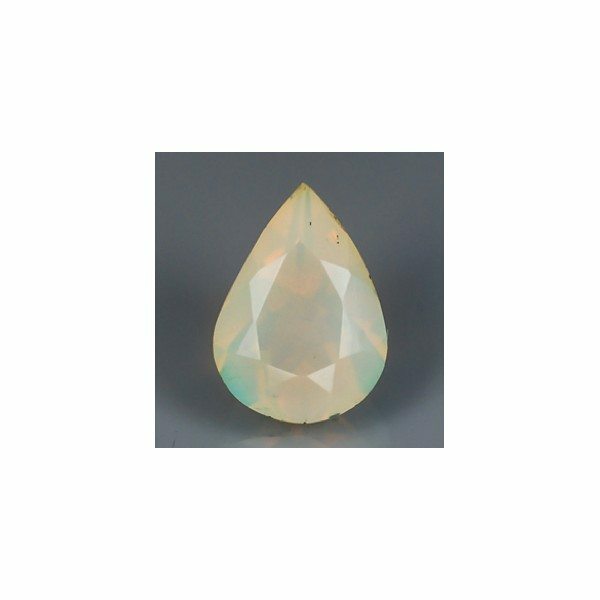 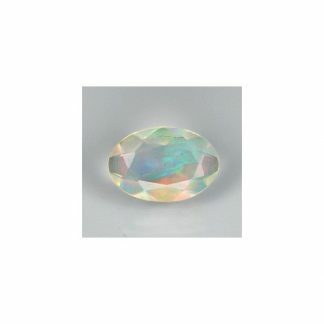 This ethiopian Opal gemstone present a beautiful cream white body color hue, with translucent clarity and a nice opalescence and play of colors on the surface of the gemstone on the table and also on the pavillion. 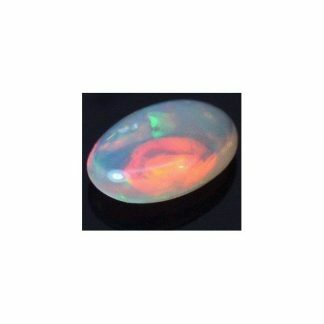 This natural opal from Ethiopia is totally genuine and untreated, it weight 0.41 carat, has an hardness of 5.5 on the Mohs hardness mineral scale and caan be set easily into jewelry or stored into your gems collection.